The media loves to slam "big companies" for out-sourcing American jobs. However, when the jobs are being in-sourced, like these from Toyota, not much is made of it. 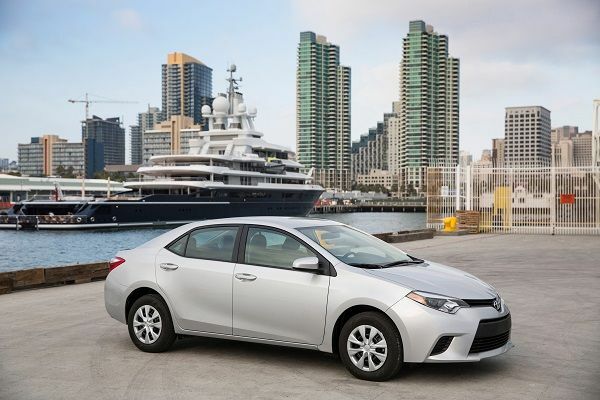 Toyota has announced that the all-new 2014 Corolla will soon be built in the US for export. The new Corolla is starting to go on sale this coming month. The Corolla will join many other Toyota vehicles that it builds in the US and then exports to other marketplaces. Last year Toyota exported 124,000 vehicles. That is more vehicles than many popular brands sell in the US. Recently exports from the US by Toyota have accelerated and year-over year comparison of exports shows a 45% increase. The 2014 Toyota Corollas for export will be made in Tupelo Miss. Currently, the target market for expansion is Latin America and the Caribbean. Having come full circle from the past days when there was more meaning to the term “American Car” Honda and Toyota now export American built cars all over the world. Honda last December built and exported its one millionth car from the US. Interestingly, that particular car was an Accord headed to South Korea.